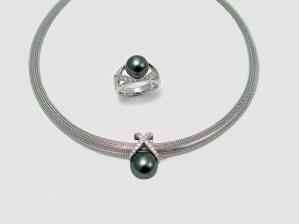 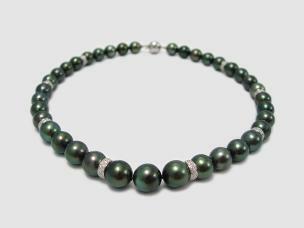 Tahitian pearls also known as Black South Sea pearls are some of the most popular pearls in the world. 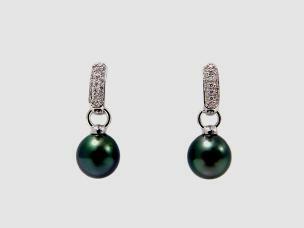 These gems from the sea are derived from the “black-lipped” Pinctada Margaritifera oyster which produces these magnificent pearls. 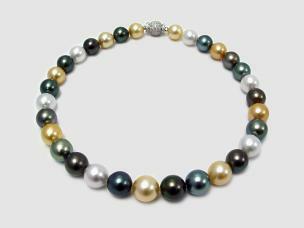 Tahitian pearls come in a wide array of colors that exude elegance and beauty. 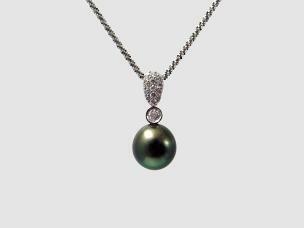 We at Hikari, carry a wide variety of South Sea pearl products ranging from classic designs to more contemporary jewelry.